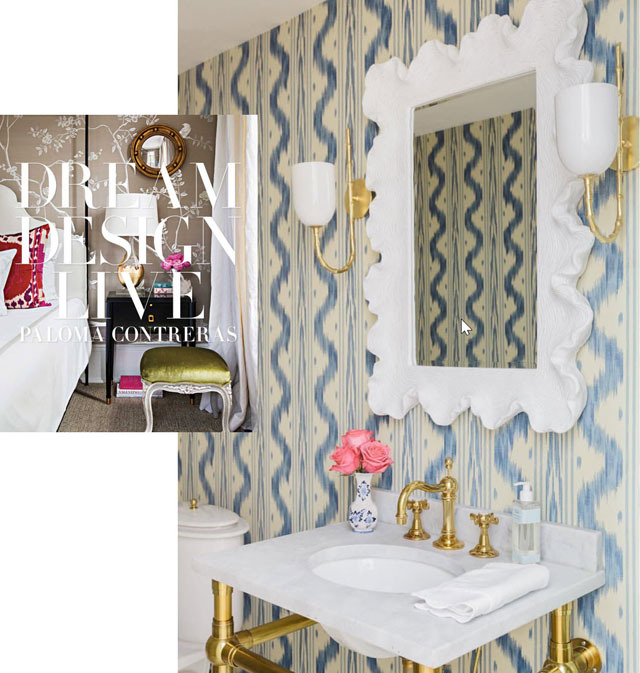 Paloma Contreras of La Dolce Vita, one of my most beloved blogs which I have had the honor to contribute to regularly, sets out to show readers how to live beautifully in Dream Design Live. This manual of design is divided into three sections, as the title suggests, and takes readers through stunning photography mixed with accessible tips and lifestyle advice. Design-authority Architectural Digest hails the book as "a great read for design professionals and enthusiasts alike." Be sure to check in on Paloma's social media to see sneak peeks like the powder room above before the actual release date. One of the first design bloggers on the scene, Jennifer Boles was one to follow with her design history knowledge and know-how on The Peak of Chic. As the title suggests, this book will give readers all the names you should know in the last 100 years of interior design. For each designer featured we learn what we can take from their work, and how they changed the industry forever. 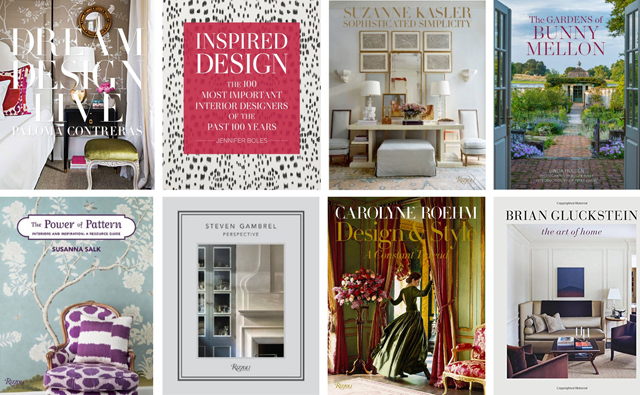 Suzanne Kasler's books have always been a wealth of original ideas and a wonderful reference, so I had to include her latest installment as another must-have for any design-enthusiasts library. We know we will get an incredible display of timeless sophistication and traditional pretty palettes with stunning photography of her work in this newest volume. Bunny Mellon maintained homes celebrated for their style and refinement, however her greatest love was truly landscape and garden design. Linda Jane Holden, the author of this latest book dedicated to Bunny, had the chance to interview Mellon extensively before her death in 2014 and has been given access to her journals, photographs and sketches. This one will be a history lesson indeed! 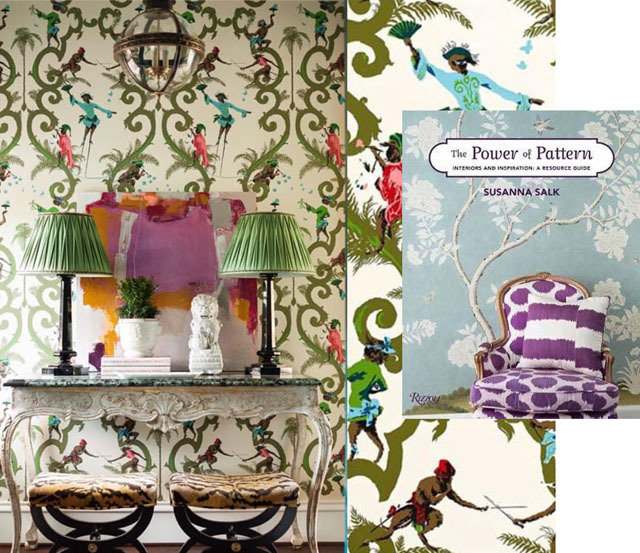 Best-selling author and our favorite video host of Quintessence's At Home With series, Susanna Salk does it again with this pattern collection and resource guide. This will be a practical manual with tips on how to use patterns to your advantage in a space, and chapters are divided based on categories such as 'Toile', 'Chinoiserie', 'Stripes', and 'Ikat.' (Entry vignette above by Mallory Mathison). For his second book, Steven Gambrel gives the reader insight into his latest projects including his own 19th century townhouse in NY City's West Village, a Bridgehampton beach house, a luxurious Astor Suite in Manhattan's famed Plaza Hotel, and a sea captain's house in Sag Harbour. If that isn't an impressive line-up, I'm not sure what is! These dream residences will be sure to inspire design aficionados. 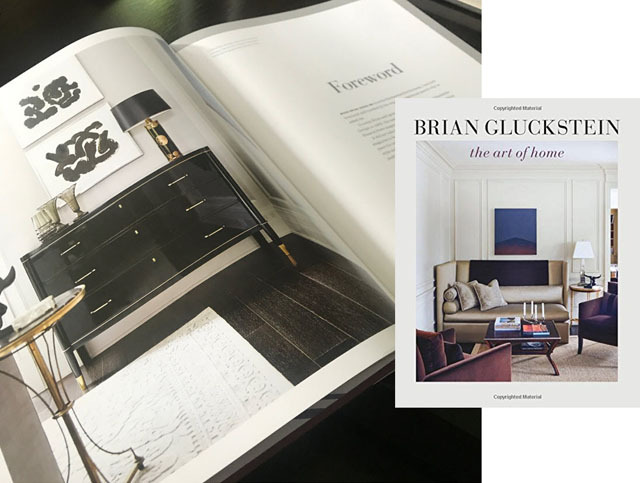 Renowned Canadian designer Brian Gluckstein, whom I have loved to follow for years, is releasing his first book with, The Art of Home. You may know his name because of his extensive product lines, however one quick glance at his extensive portfolio will have you hooked. This will be a stunning compilation of his work for any one who loves his refined and tailored style, and it includes projects from New York to Aspen and everywhere in between. Great recommendations! 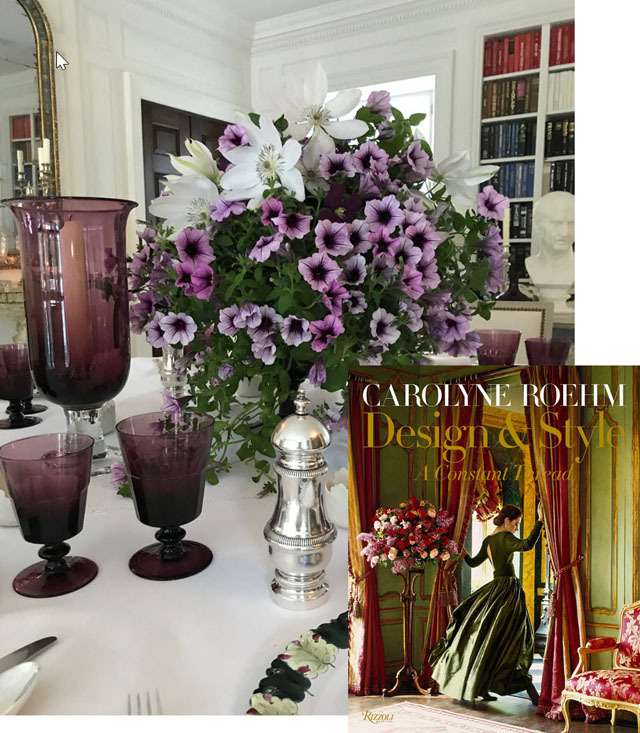 I went online to preorder Carolyne Roehm’s book which retails for $75US. Target, of all places has it for $47US!